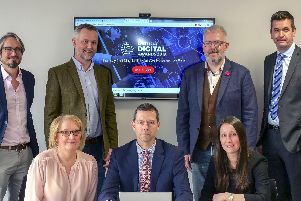 The Sheffield Digital Awards will be livestreamed by a local firm that has mastered a notoriously tricky art. 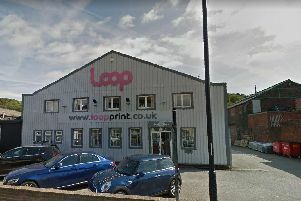 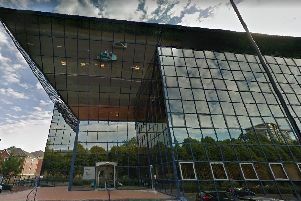 Twenty two jobs have been lost after a Sheffield-based printing company went into administration. 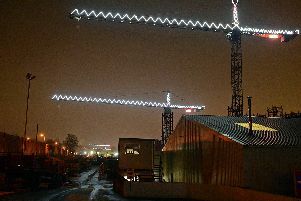 The ‘Christmas crane’ site beside the M1 near Meadowhall has been snapped up by an investor - but the famous skyline won’t change for at least three years. 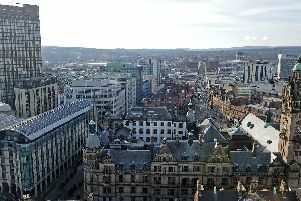 A developer says he has not been paid more than a year after a Sheffield office block sold for £24m. 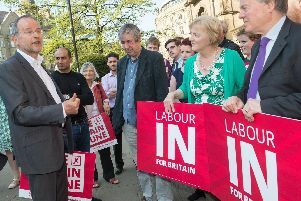 A Sheffield MP is demanding the Government replaces £605m of EU cash earmarked for South Yorkshire after Brexit. 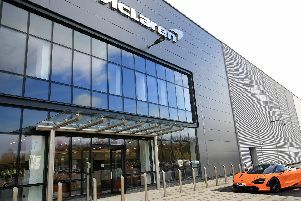 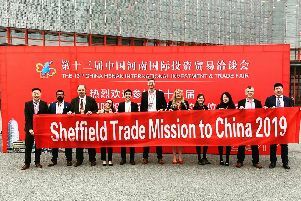 Five thousand jobs in the Sheffield region could be lost by the end of the year if there is a No Deal Brexit on Friday. 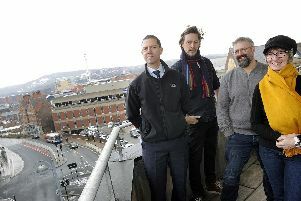 Judging the first Sheffield Digital Awards is under way - and the shortlist will be announced in two weeks. 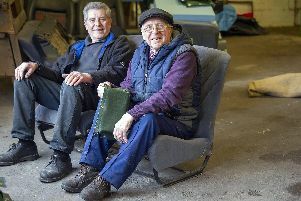 A Sheffield ‘coach trimmers’ set up when horse-drawn charabancs ruled the road is closing after 111 years. 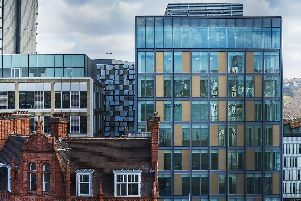 Sheffield is one of the country’s best kept secrets, according to the boss of a California-based tech company. 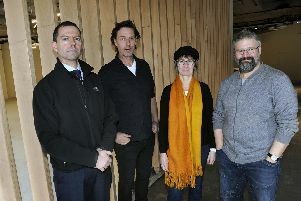 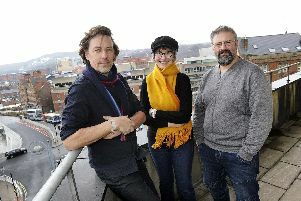 Four pals are celebrating a successful year as owners of a Sheffield business they joined 30 years ago. 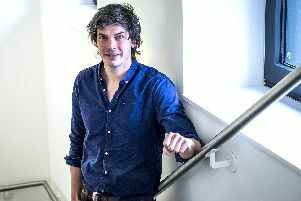 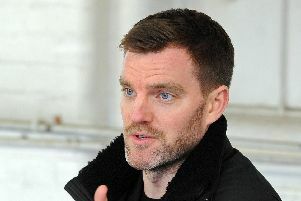 A fast-growing software company is moving into Sheffield city centre to help it attract staff. 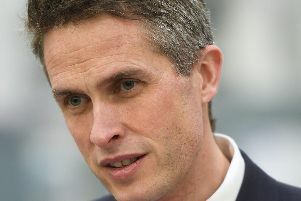 The Secretary of State for Defence will be the principal guest speaker at the 383rd Cutlers' Feast in Sheffield. 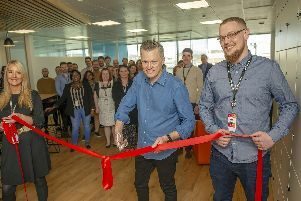 The Department for Work and Pensions is creating 60 digital jobs at its Sheffield hub. 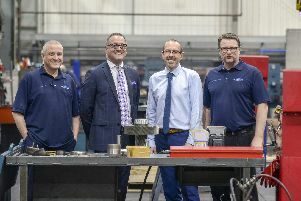 Developer Capital & Centric has dramatically increased spending plans in Sheffield after gaining approval for a £20m redevelopment of a former cutlery factory. 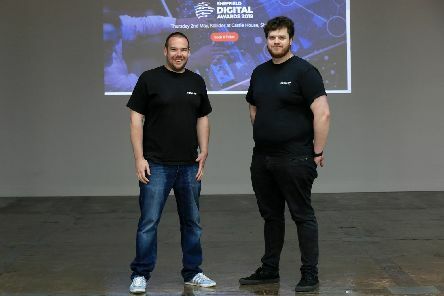 Entrants to the first Sheffield Digital Awards have been sharing their excitement - as the deadline for applications looms. 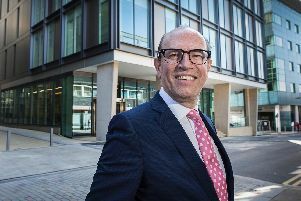 A pension fund is ploughing £80m into development projects in South Yorkshire for the first time due to the health of the economy.